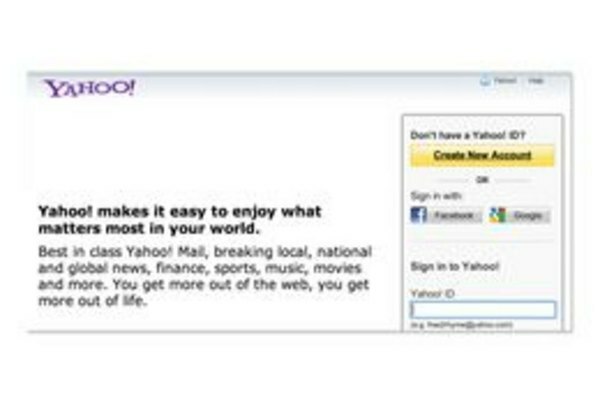 Yahoo is one of many online providers that offer free email services. Setting up your new Yahoo mail account from any web browser is quick and easy. When you sign up for a Yahoo mail account, you also gain access to your very own contact list, Yahoo Calendar, Yahoo Notepad and unlimited storage space for your saved emails. 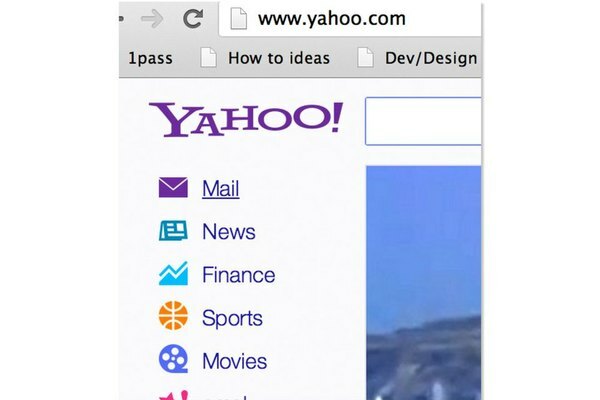 Open up your Internet browser and go to Yahoo.com. Click "Mail." If you already have a Yahoo email account you can create a new one after signing out of your current Yahoo account. Click the yellow "Create New Account" box. Fill out the top portion of the Yahoo Registration form providing your name, gender, birthday, country and postal code. Pick your Yahoo user ID and password. 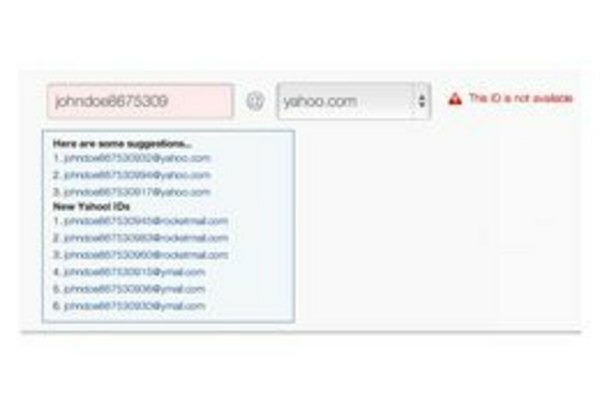 Your Yahoo user ID will also be your email address. Type the user ID into the appropriate field Yahoo will make sure the user ID is available. If so, type and retype your desired password in the next two fields. If not, select another user ID and continue to "Check" until you find one available. 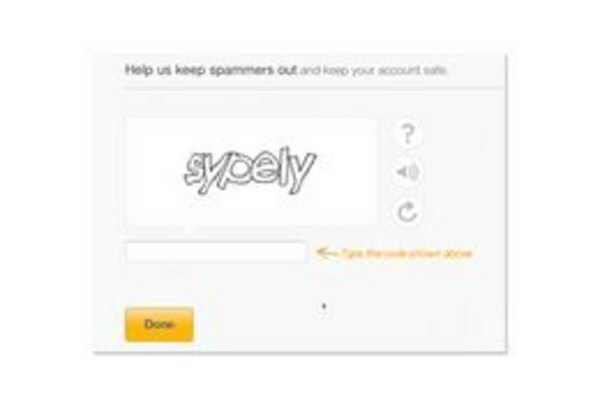 Provide an alternate email and pick your account security question and answer. Yahoo stores this information in the event you forget your password and to protect your account. Do not give your password out. When using a public computer, always sign out of your Yahoo mail account when you are done. Do not give your password out. Always sign out of your Yahoo! mail account when you are done. Always sign out when you are done.